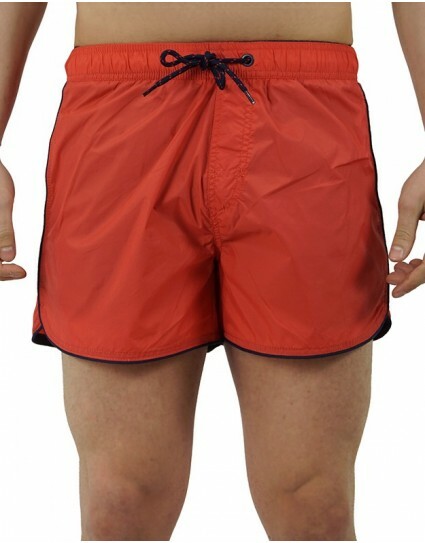 Schott - n.y.c Man Swim Trunks "WAVE"
Jack & Jones Man Swim Trunks "SUNSET PRINT "
Superdry Man Swim Trunks "PREMIUM ΝΕΟ S"
Superdry Man Swim Trunks "DEEP WATER BO"
Superdry Man Swim Trunks "SUPERDRY BOAR"
Superdry Man Swim Trunks "WATERPOLO SWI"
Swimtrunk shorts named “WAVE” by Schott – n.y.c (TRWAVE30) in red color with black waistband, inside net and pockets that close. Made in slim fit. 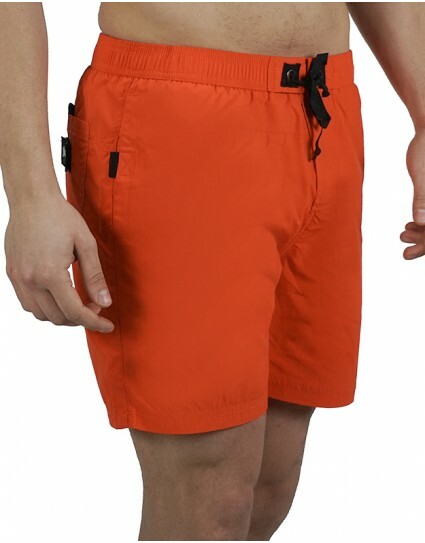 Swimtrunk shorts named “WAVE” by Schott – n.y.c (TRWAVE30) in orange color with waistband, inside net and pockets that close. Made in slim fit. 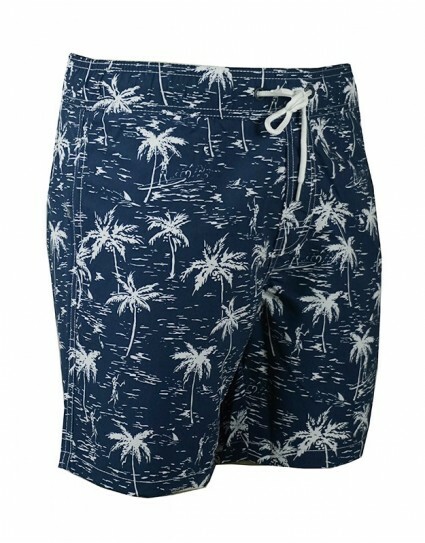 Swim trunk named “SUNSET PRINT ΑΚΜ FRUIT” by Jack & Jones (12137544) in navy color with pineapple full print and pockets. Made in slim fit with waistband and net on the inside. 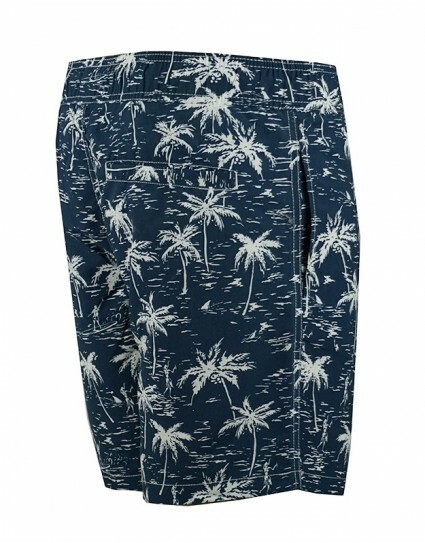 Swim trunk named “SUNSET PRINT ΑΚΜ STS” by Jack & Jones (12139193) in navy color with floral full print and pockets. Made in slim fit with waistband. 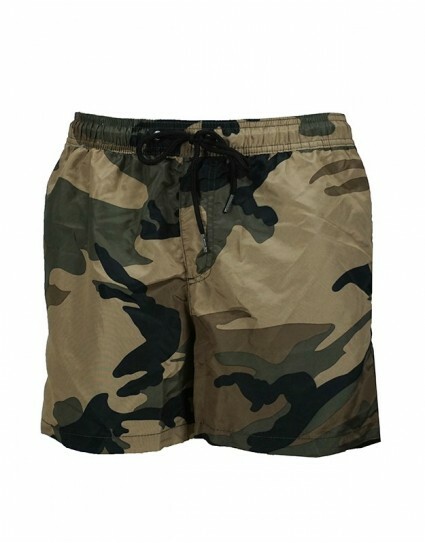 Swim trunk named “SUNSET PRINT ΑΚΜ STS” by Jack & Jones (12139193) in beige color with army full print and pockets. Made in slim fit with waistband. 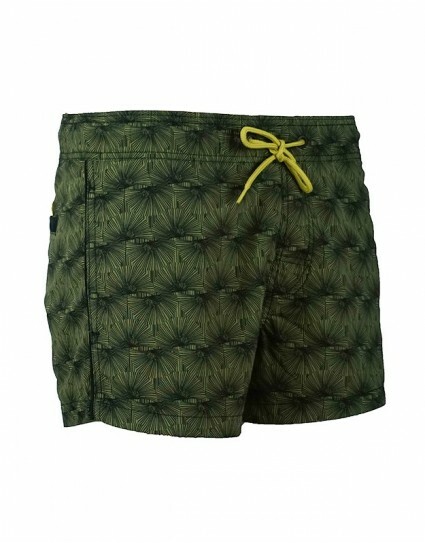 Swim trunk named “SUNSET PRINT ΑΚΜ STS” by Jack & Jones (12139193) in khaki color with army full print and pockets. Made in slim fit with waistband. 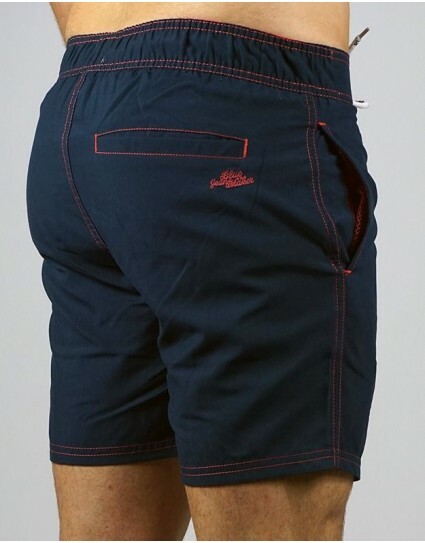 Swim trunk named “PREMIUM ΝΕΟ SWIM” by Superdry (M30000PQF3) in navy color with φθλλ πριντ, pocket on the back that closes with zipper and stamp of the superdry logo on the front. Made in regular fit with waistband and net on the inside. 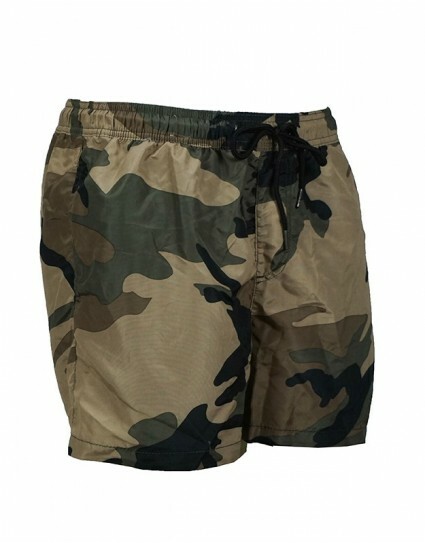 Swim trunk named “DEEP WATER BOARD” by Superdry (M30000HQ) in army pattern with pocket on the back and stamp of the superdry logo on the front. Made in regular fit. 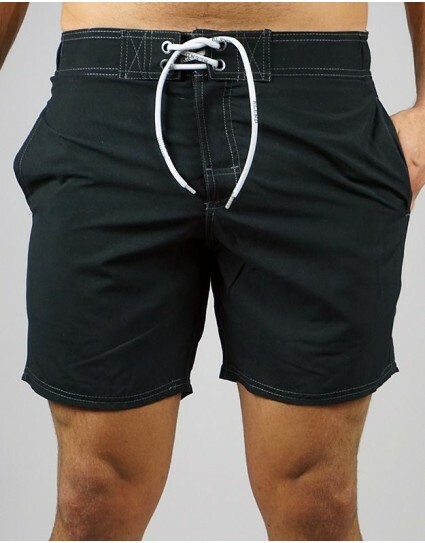 Swim trunk named “DEEP WATER BOARD” by Superdry (M30000HQ) in black color with pocket on the back and stamp of the superdry logo on the front. Made in regular fit. 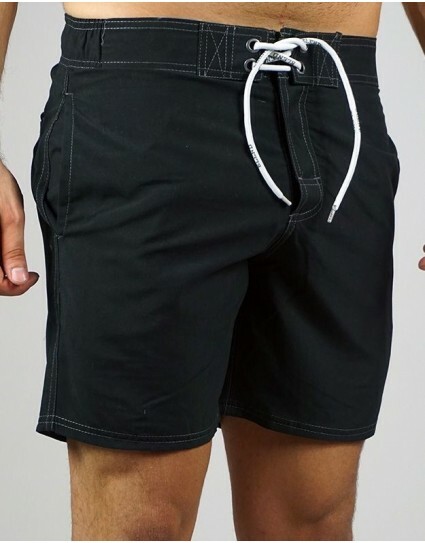 Swim trunk named “PREMIUM ΝΕΟ SWIM” by Superdry (M30000PQF3) in black color with floral pattern, pocket on the back that closes with zipper and stamp of the superdry logo on the front. Made in regular fit with waistband and net on the inside. 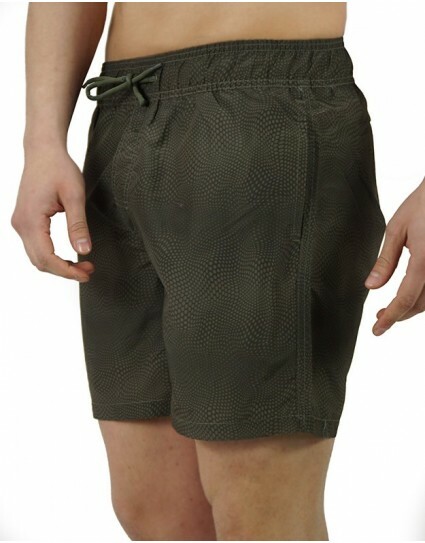 Swim trunk named “SUPERDRY BOARDSHORT” by Superdry (M30021PQF9) in anthrachite grey color with pocket on the back that closes with zipper and stamp of the superdry logo on the front. Made in regular fit with waistband and net on the inside. 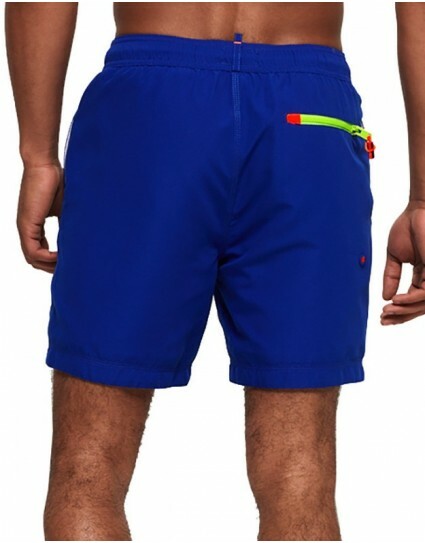 Swim trunk named “WATERPOLO SWIM SHORT” by Superdry (M30002PQF1) in royal blue color with pocket on the back that closes with zipper and stamp of a number and the superdry logo on the front. 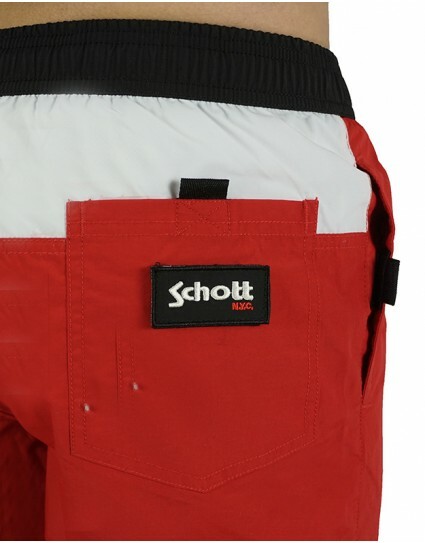 Made in regular fit with waistband and net on the inside. Swim trunk named “WATERPOLO SWIM SHORT” by Superdry (M30002PQF1) in light blue color with pocket on the back that closes with zipper and stamp of a number and the superdry logo on the front. 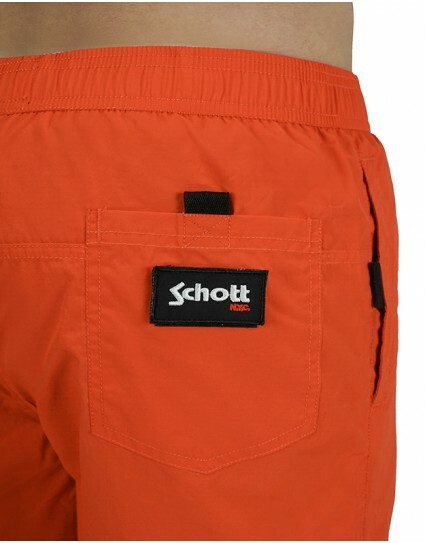 Made in regular fit with waistband and net on the inside. 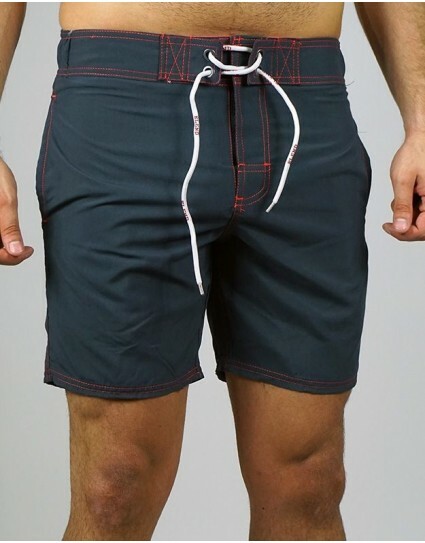 Swim trunk by Blend (20706215) in anthrachite grey color with strippes and pockets on the side and back. Made in slim fit. 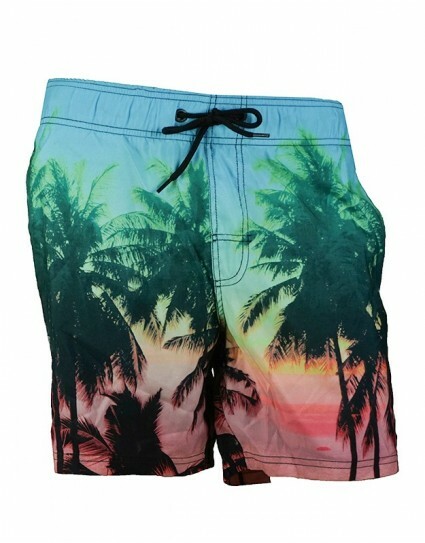 Multicolored swim trunk by Blend (20705551) with palm themed full print(sunset and palmtrees) and pockets on the side and back. Made in slim fit. 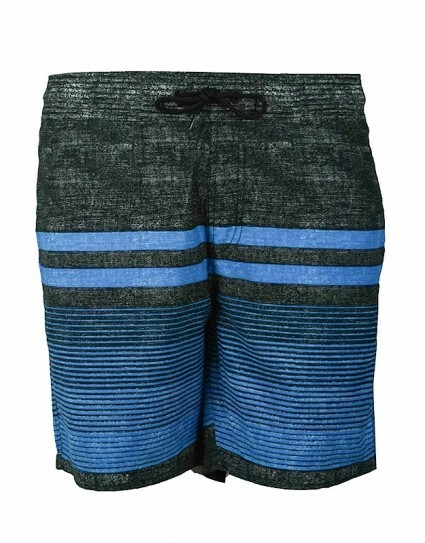 Swim trunk by Blend (20705545) in blue / bright green color with pockets on the side and back. Made in slim fit. 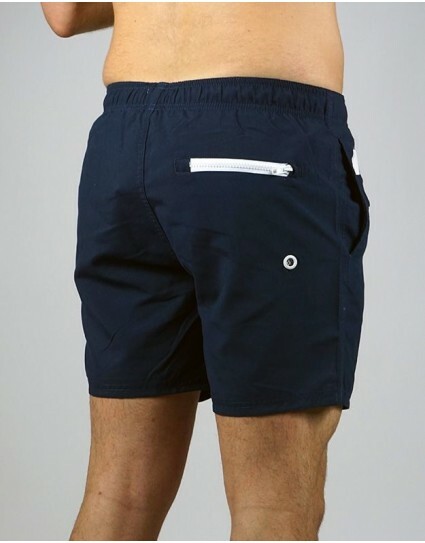 Swim trunk by Blend (20705545) in navy / white color with pockets on the side and back. Made in slim fit. 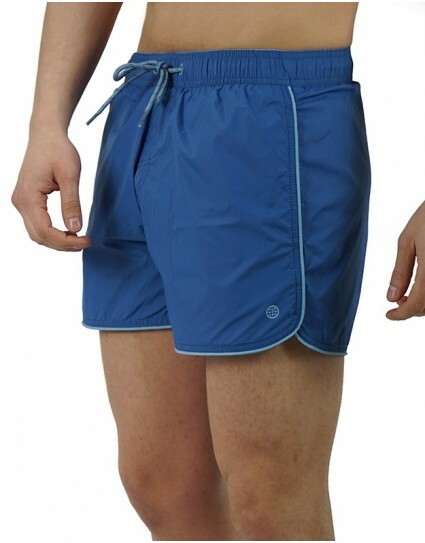 Swim trunk by Blend (20705545) in blue / light blue color with pockets on the side and back. Made in slim fit. 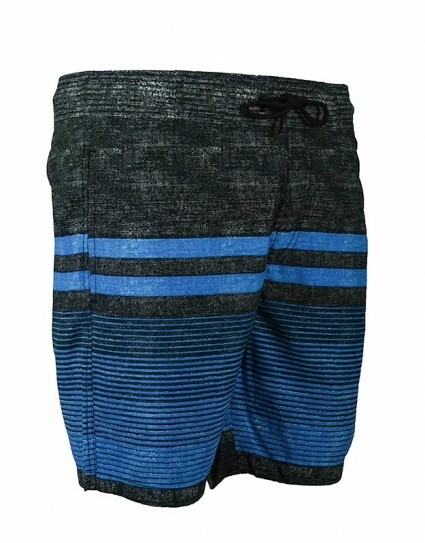 Swim trunk by Blend (20705542) in blue color with pockets on the side and back. Made in slim fit. 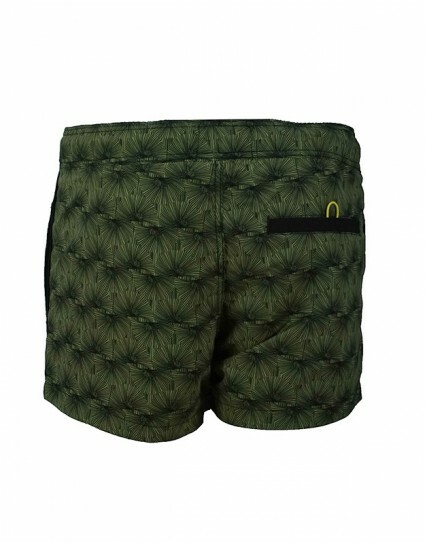 Short swim trunk by Blend (20705641) in khaki color with full print and pockets on the side and back. Made in slim fit. 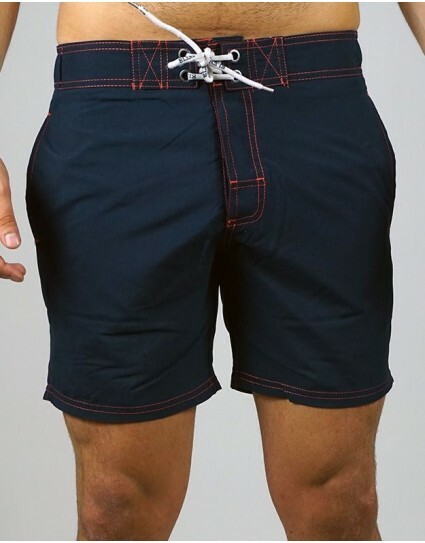 Swim trunk by Blend (20705542) in navy color with pockets on the side and back. Made in slim fit. 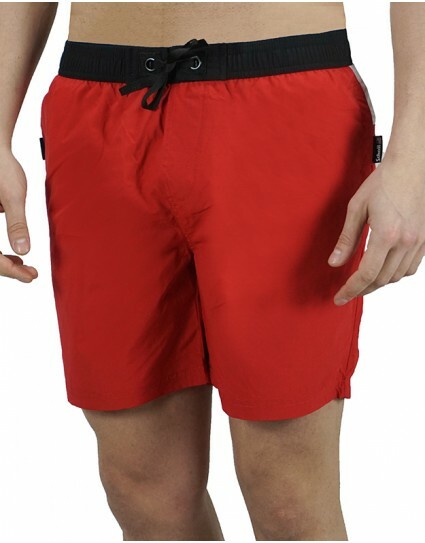 Swim trunk by Blend (20705542) in white / black color with pockets on the side and back. Made in slim fit. 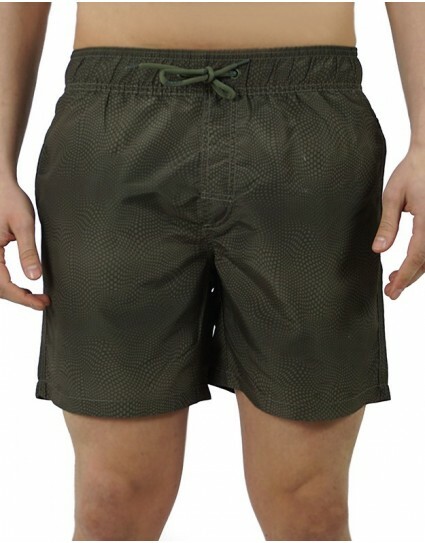 Swim trunks by Blend(20703619) in khaki color with full print, elastic band that ties with a thick lace and net on the inside. It has pockets on the side and one pocket on the back. 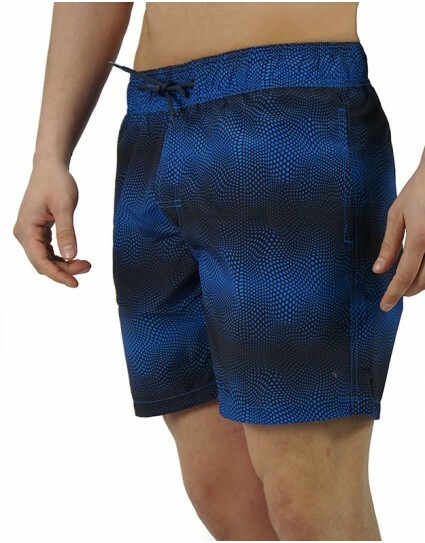 Swim trunks by Blend(20703619) in royal blue color with full print, elastic band that ties with a thick lace and net on the inside. It has pockets on the side and one pocket on the back. 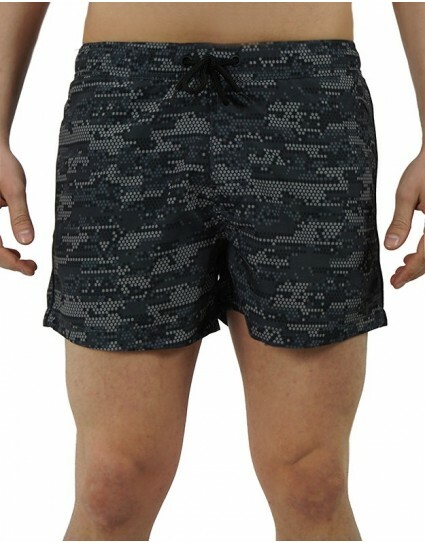 Swim trunks by Blend(20703619) in black color with full print, elastic band that ties with a thick lace and net on the inside. It has pockets on the side and one pocket on the back. Swim trunks by Blend(20702813) in royal blue color with full print and intense illuminated orange color on the side and back pocket. It has elastic band that ties with a thick lace and net on the inside. 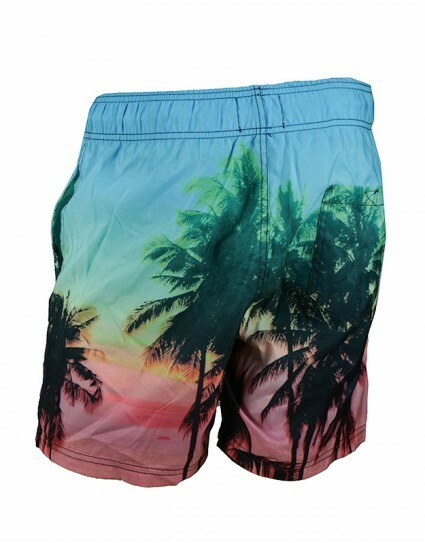 Swim trunks by Blend(20702813) in black color with full print and intense illuminated orange color on the side and back pocket. It has elastic band that ties with a thick lace and net on the inside. 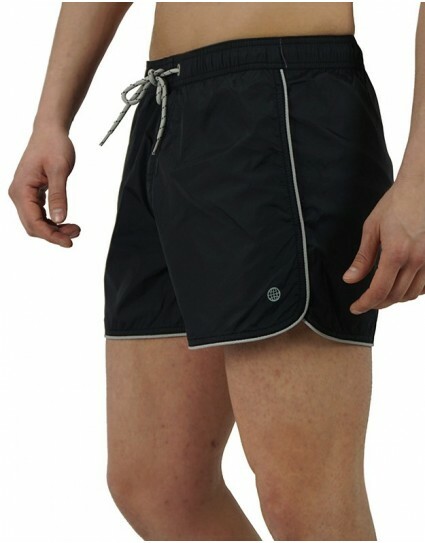 Swim trunks by Blend(20702676) in black color with elastic band that ties with a thick lace and net on the inside. It has pockets on the side and one pocket on the back. 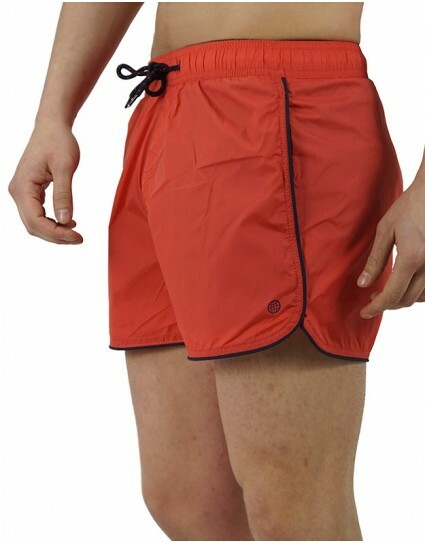 Swim trunks by Blend(20702676) in coral color with elastic band that ties with a thick lace and net on the inside. It has pockets on the side and one pocket on the back. 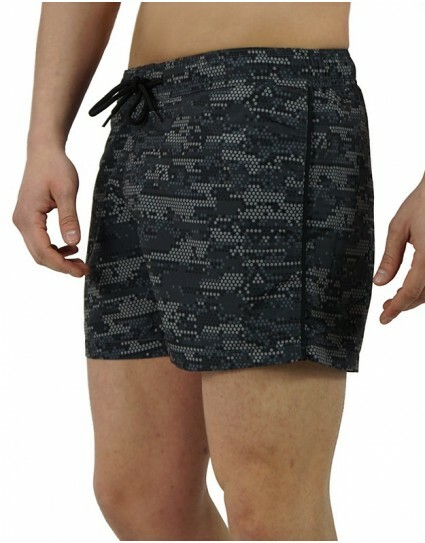 Swim trunks by Blend(20702676) in navy color with elastic band that ties with a thick lace and net on the inside. It has pockets on the side and one pocket on the back. 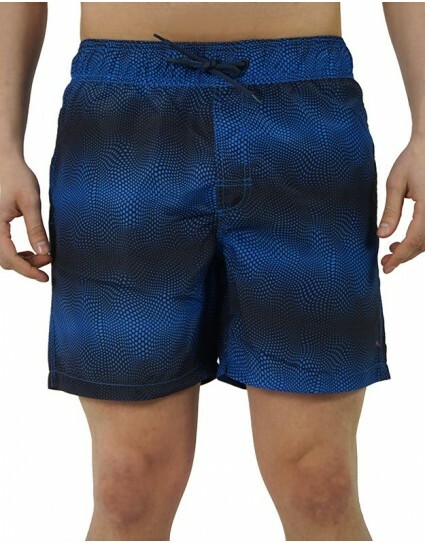 Swim trunks by Blend(20702676) in royal blue color with elastic band that ties with a thick lace and net on the inside. It has pockets on the side and one pocket on the back. 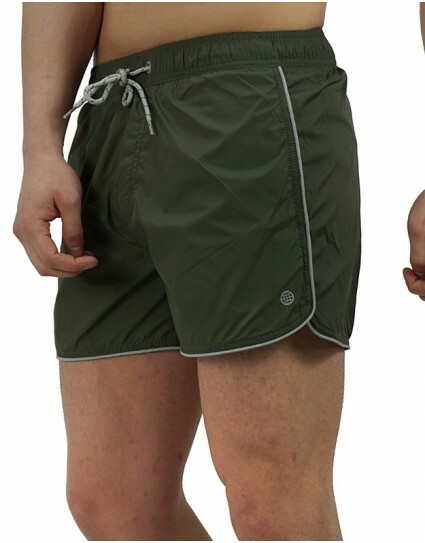 Swim trunks by Blend(20702676) in khaki color with elastic band that ties with a thick lace and net on the inside. It has pockets on the side and one pocket on the back. 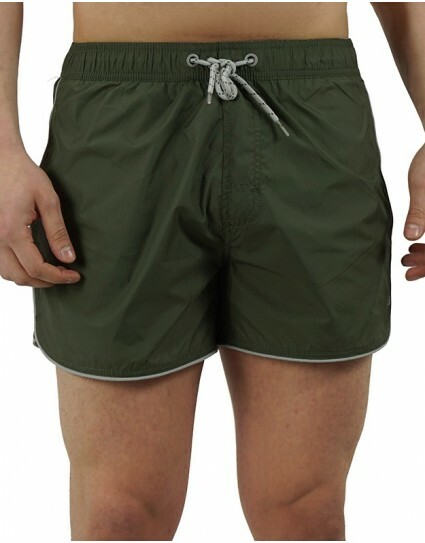 Grey swim trunks by Blend with elastic band on the back of the waist and colorfull stitching. It has two pockets on the sides, one on the back and it is made in slim fit. 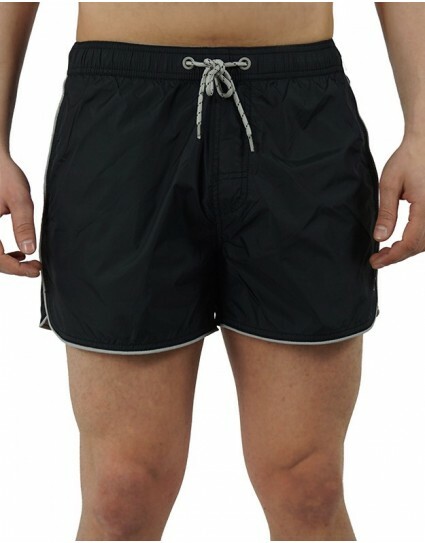 Black swim trunks by Blend with elastic band on the back of the waist and colorfull stitching. It has two pockets on the sides, one on the back and it is made in slim fit. 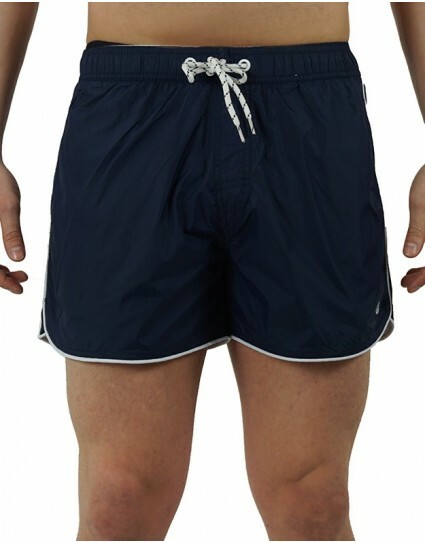 Navy swim trunks by Blend with elastic band on the back of the waist and colorfull stitching. 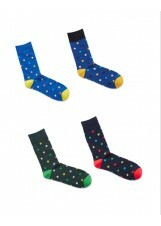 It has two pockets on the sides, one on the back and it is made in slim fit. 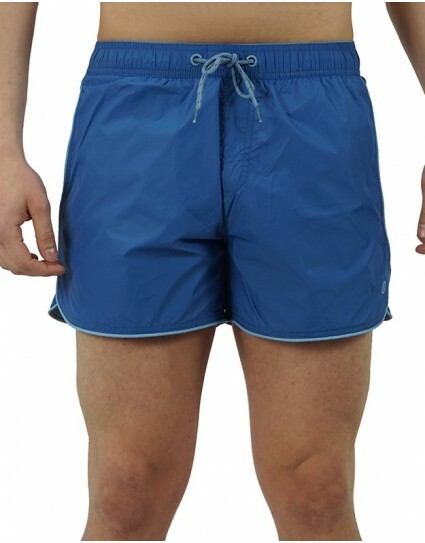 Blue swim trunks by Blend with elastic band and lace on the waist. It has two pockets on the front, one on the back that closes with a zipper and the number 3 stamped on the front. Made in slim fit.